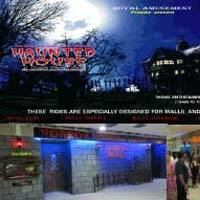 If you are looking professional Haunted House in Lucknow, Vimsiya Royal Impex India Pvt. Ltd. is the only name to look for. 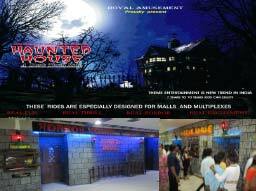 We give you an edge of a seat experience with our newly developed The Haunted House. So get ready to grove with the ghosts with our Haunted House Services, without burning holes in your pockets. 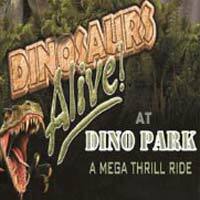 Dinosaur might have left the planet for a quite a long ago, but their miniature modules are capable of leaving you awestruck and horrified till no. 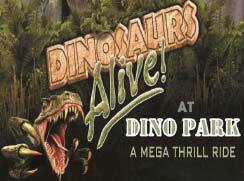 All this has been achieved, with the invasion of latest robotic technology; lifelike models of dinosaurs are created.